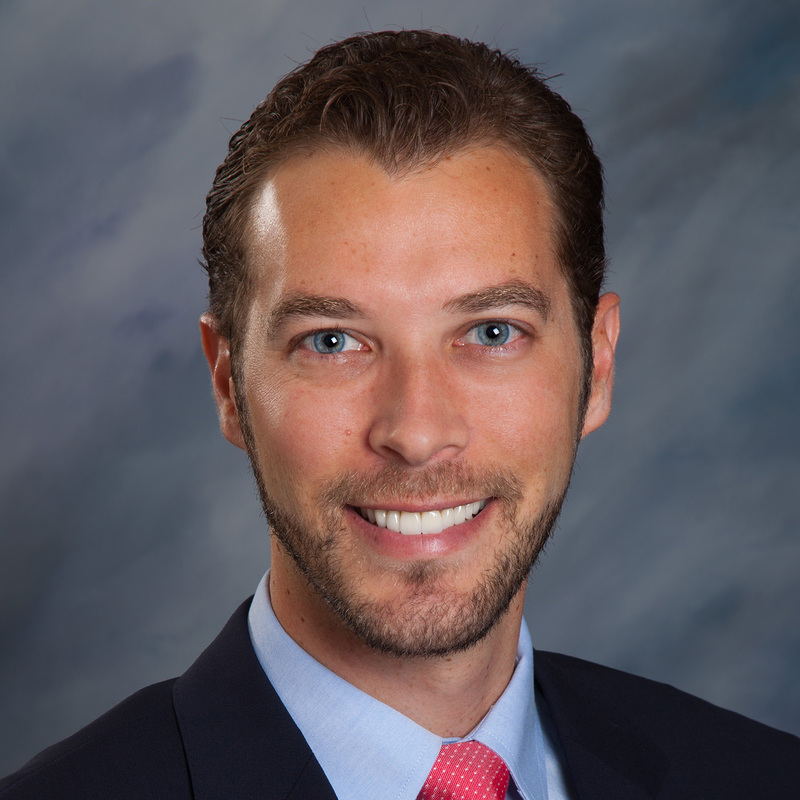 Dr. Liatti was driven to orthodontics through his own personal experience with braces and jaw surgery as a young adult. Experiencing the life changing effect of having a confident smile impassioned him to pursue a career where he could give that same gift to others. Dr. Liatti completed his Bachelor of Science degree in Biology at California State University San Bernardino. He then went on to receive his Doctor of Dental Surgery degree at Loma Linda University School of Dentistry. In dental school, Dr. Liatti conducted research on the diagnostic quality of 3D imaging machines used in orthodontics, which won second place at the CDA student research competition. Dr. Liatti traveled to Nicaragua on a mission trip to provide dental treatment to the impoverished and underserved. After dental school, Dr. Liatti practiced general dentistry for one year before completing his Master’s of Science degree in Orthodontics at the Loma Linda University graduate orthodontic program, where he conducted original research on the biomechanics of orthodontic tooth movement with modern orthodontic wires. Dr. Liatti also has two published articles in the Pacific Coast Society of Orthodontists Bulletin. Dr. Liatti was born and raised right here in Southern California. Dr. Liatti loves to be outdoors and enjoys dirt biking, hiking, kayaking, and camping. However, music is his number one passion and he has been playing the drums for 20 years. When he isn’t creating amazing smiles you might find him at a live music performance, at the lake with his family, or on an outdoor adventure.